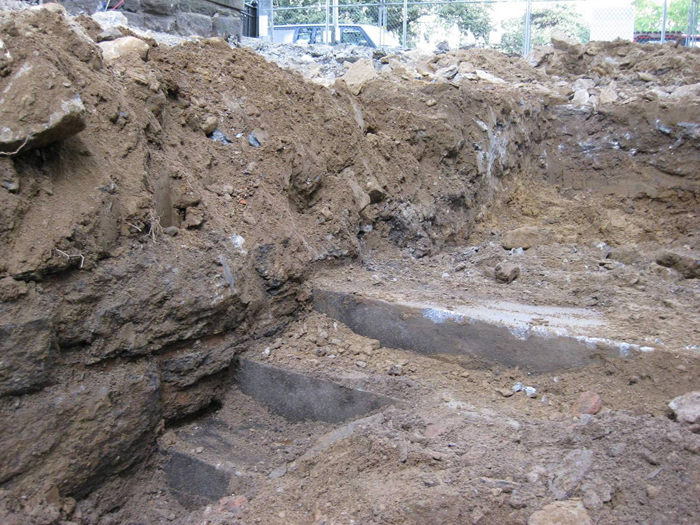 As demolition and excavation progress continues for the newly designed building entry, a essay writing services startling discovery: the original entry stairs built in 1907, long believed to have been demolished, are found buried under earthwork fill below the recently removed concrete ramp. 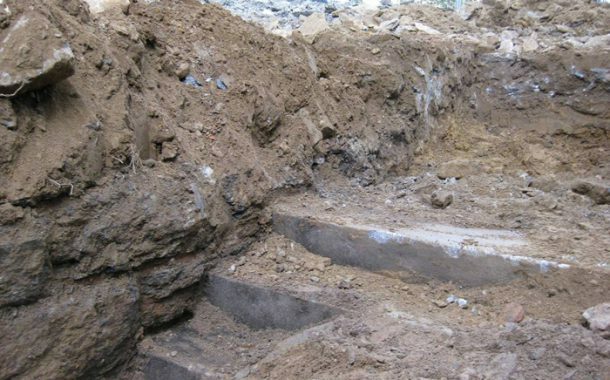 Along with the stairs a significant portion of original schist stone wall is also uncovered. Elemental and the construction team are now evaluating if portions of the original elements can be incorporated into the new entry design.